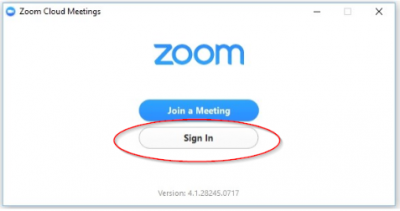 How do I log into Zoom? 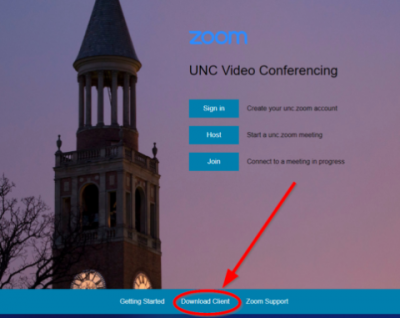 If you do not have the Zoom client installed, Start by going to unc.zoom.us and click the Download Client link in the footer. 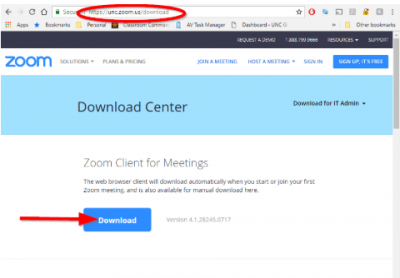 The Zoom Client software can also be found at the Zoom Download Center at: https://zoom.us/download. 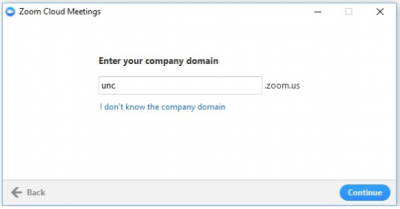 You will be redirected to the UNC SSO page. 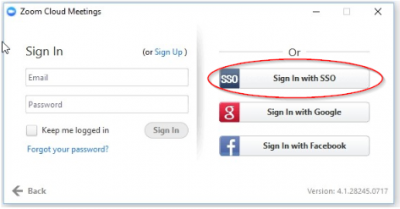 Login using your ONYEN and ONYEN Password.